Know everything about you. Know what it means to your body. 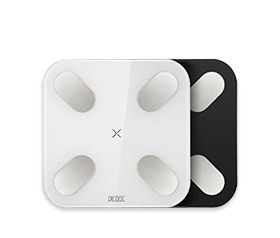 Each time you step on your PICOOC scale, the PICOOC app will show you a comprehensive report about your body fat, muscle and body type etc. – totally 11+2 parameter, along with clear information about the standard values for your reference. 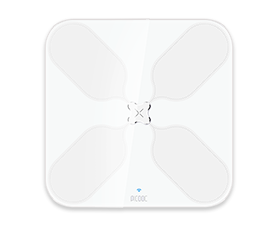 No matter if you want to lose weight, gain weight, become fit or just stay like you are – the PICOOC smart scale and App will help you reaching your goals. Do you really burn fat healthy or just lose water? 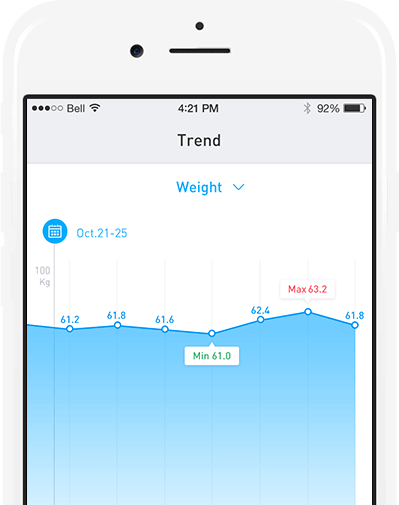 The PICOOC App Trend view gives you a quick overview of your historical body change. With a fingertip you will see the current direction. But that’s not all: the powerful Analysis view provides a summary of your development, and gives hints and tips. How are the measured values connected? What does it mean for you? 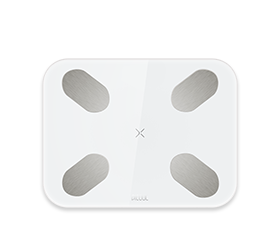 Did you really loose or gain weight healthy? The Analysis view answers those questions. PHMS introduces artificial intelligence into your daily life. 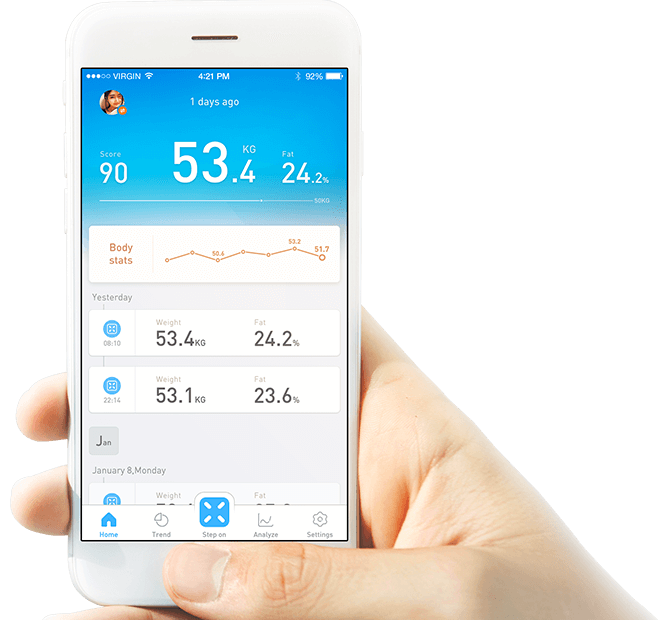 It not only analyses the obtained data, but also provides more comprehensive and valuable health tips and advice. With this, PHMS actively supports your healthy life. And we are not done. We continuously develop the PICOOC App and PHMS to push it to the next step. 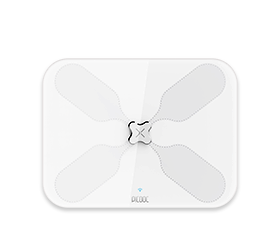 You will enjoy updates and new features on a regular base.